. 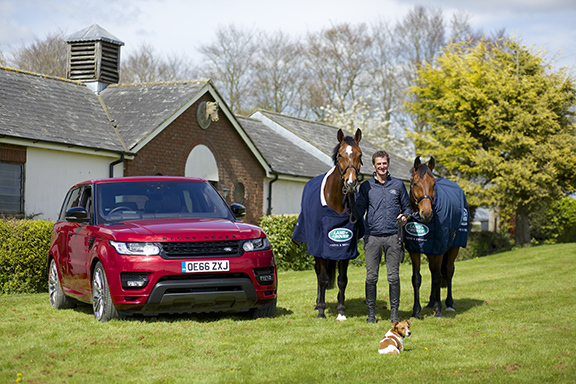 :: LAND ROVER ANNOUNCES SIR MARK TODD AS NEW AMBASSADOR ::. 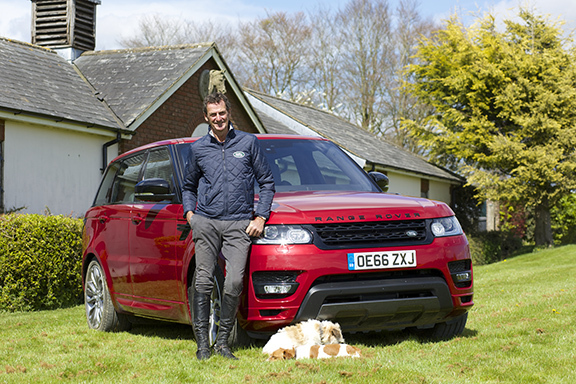 Whitley, UK, 4 May 2017 - Land Rover has today announced seven-time Olympic event rider Sir Mark Todd as its latest equestrian ambassador signing. 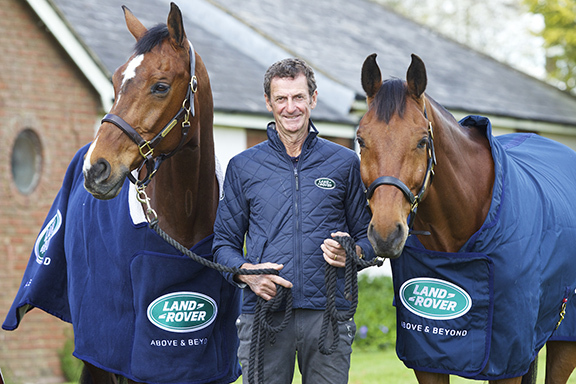 Todd, 61, one of the most successful riders of all time, joins Land Rover’s illustrious stable of equestrian ambassadors which includes Zara Tindall MBE, Nick Skelton CBE, Ben Maher MBE, Sir Lee Pearson, Harry Meade and England polo player Max Charlton. The five-times Land Rover Burghley Horse Trials winner has one of the most celebrated careers in the history of equestrian sport. He burst onto the international scene in the eighties by winning back-to-back gold medals aboard Charisma in 1984 and 1988. Since then, he has competed at five more Olympic games and won a further individual bronze, a team silver and two team bronze medals. 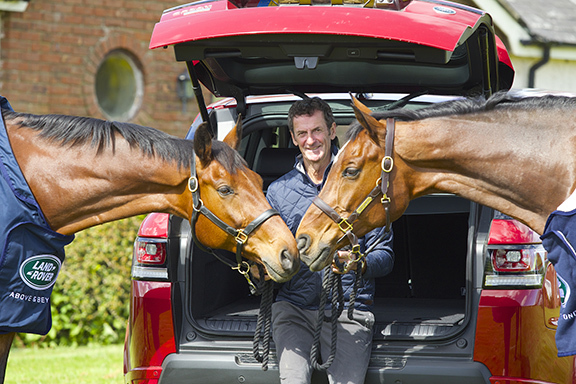 After an international career spanning four decades, Sir Mark Todd shows no signs of slowing down and will continue in top-level competition this year, including Badminton Horse Trials this weekend and the Land Rover Burghley Horse Trials on 31 August – 3 September – 38 years since he first competed there. 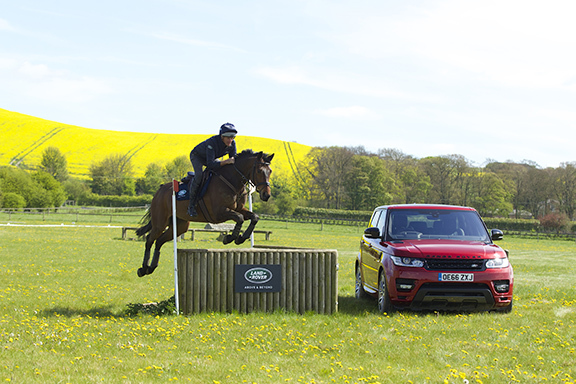 With more than 30 years’ heritage in equestrian sport, Land Rover continues its long-term support of events in the UK and around the world. These include the Royal Windsor Horse Show (10-14 May), the Festival of British Eventing, (4-6 August) and the Pony Club Regional Championships, which take place at various venues throughout the UK during August and September.